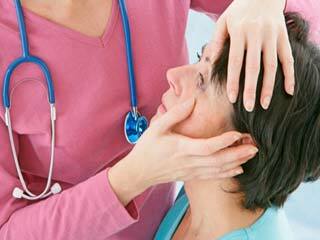 Measles, highly contagious acute viral disease that causes sneezing, coughing, fever and lymph node tenderness. 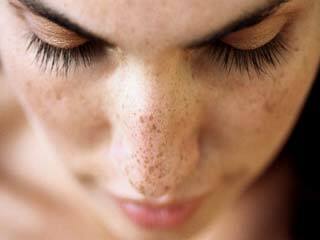 It is marked by grains of sand like symptoms appearing in the cheeks and trunks, palms and soles for period of 3 to 7 days. While it usually affects children and requires professional medical care, here are some effective natural remedies that can prevent and treat measles. 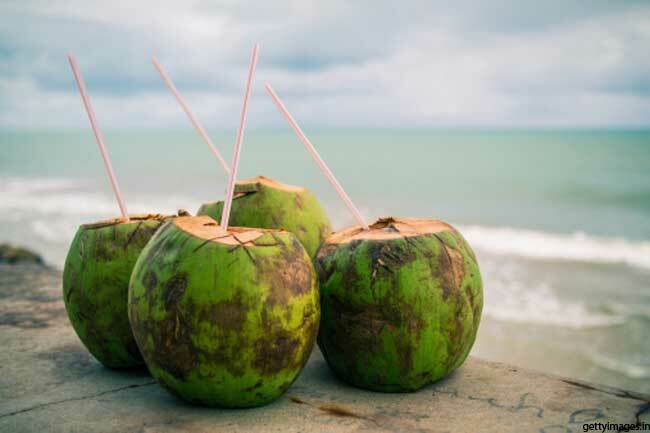 Coconut water has several nutrients and antioxidants that help the body cleanse unwanted toxic elements. It also supports speedy recovery from measles. Drink coconut water at least couple of times a day when suffering from measles. 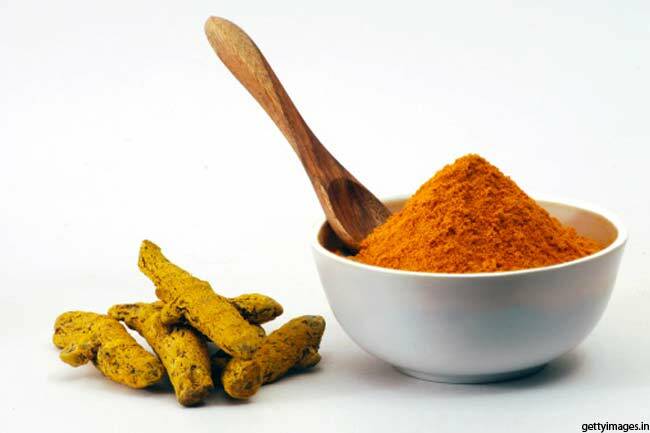 Turmeric has amazing antiseptic and antioxidant properties which make it very effective against measles. Drinking couple of glasses of milk with a spoonful of turmeric added to it can be a great natural cure for measles. 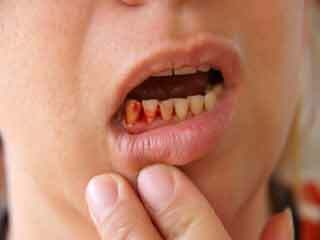 It can quickly reduce the symptoms. 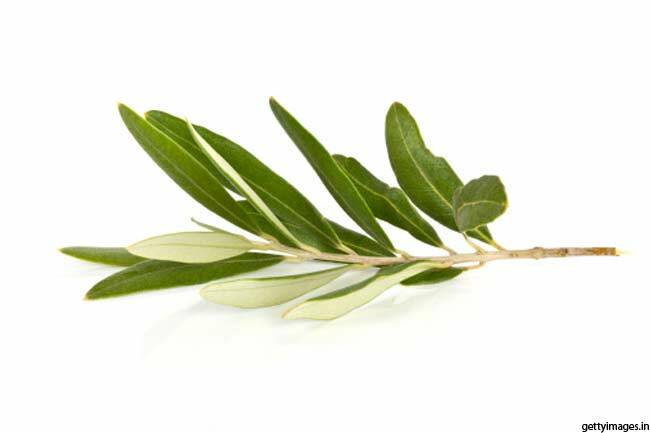 Use of Olive leaves is another effective natural treatment for measles due to the antimicrobial and antiviral properties of olive leaves. 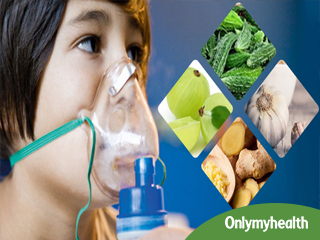 It helps in killing the measles causing virus and promoting the recovery process. 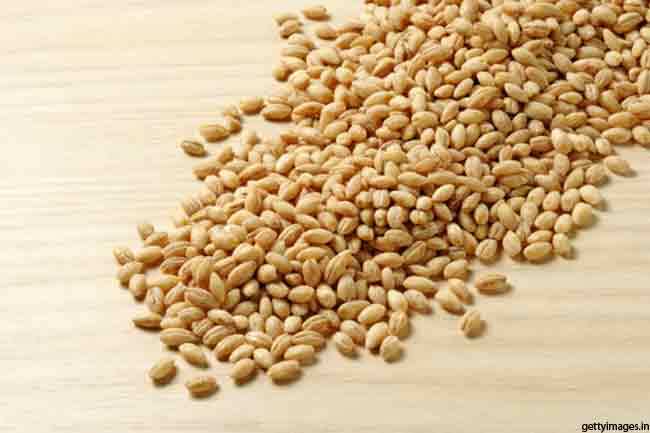 Barley is s rich source of Vitamin C, minerals and antioxidants which makes it very effective against measles. Add barley to your diet when suffering from measles. 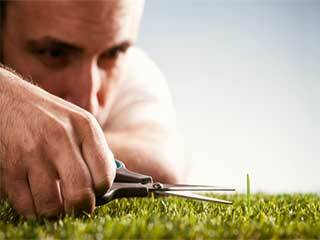 Barley is also full of zinc that speeds up the healing process. 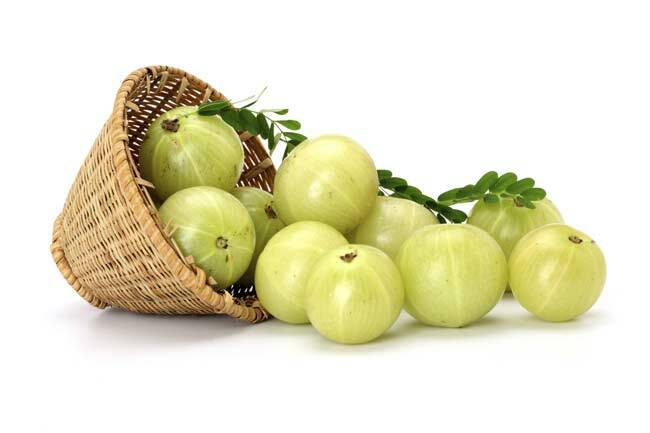 Amla, also known as Indian gooseberry, is an excellent source of vitamin C that enhances the natural immune response against viruses like the one that causes measles. 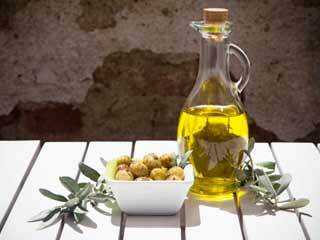 Its high antioxidant content also helps in effective treatment of measles. 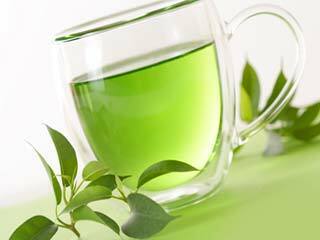 Neem or Indian lilac is very popular for its antibacterial and anti-allergenic properties. 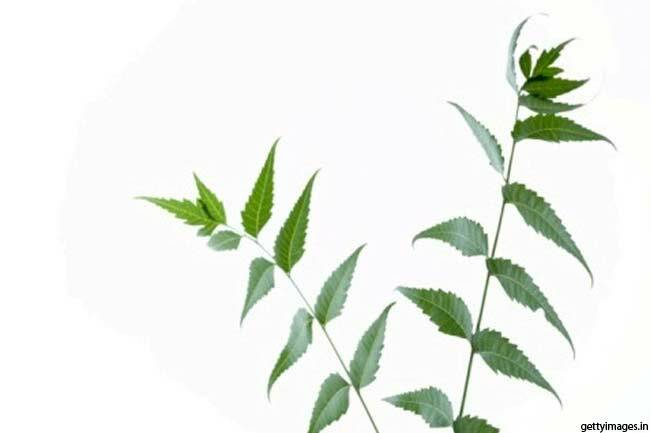 When suffering from measles, apply a paste of a neem leaves to the affected regions on the skin. 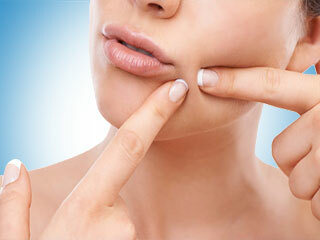 It can be quickly relieve itching caused by the rashes. 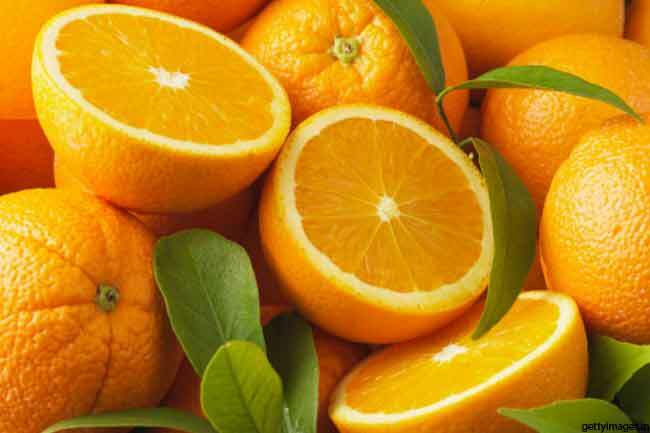 Fruits like Oranges are rich in Vitamin C which boosts the natural immune response against measles. Drinking orange juice will also help you overcome loss of appetite and thirst, the most common symptoms of measles. 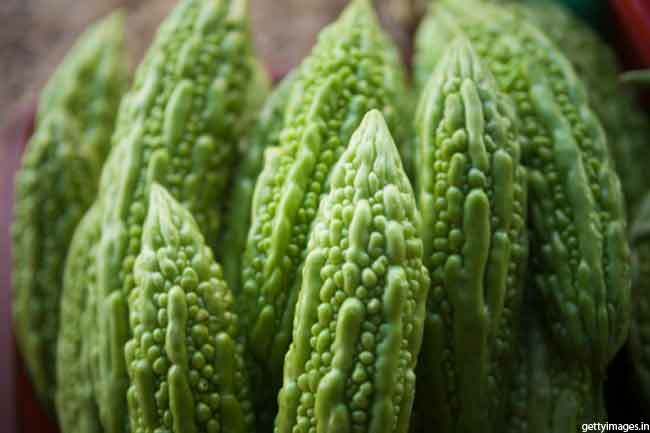 Bitter gourd or bitter melon has strong antioxidant properties that help combat various symptoms of measles. 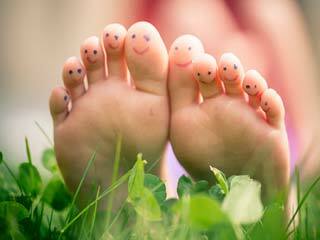 Plus, it has vitamin C, zinc, iron, potassium and dietary fiber, which are required to boost immunity and speed up the healing process. 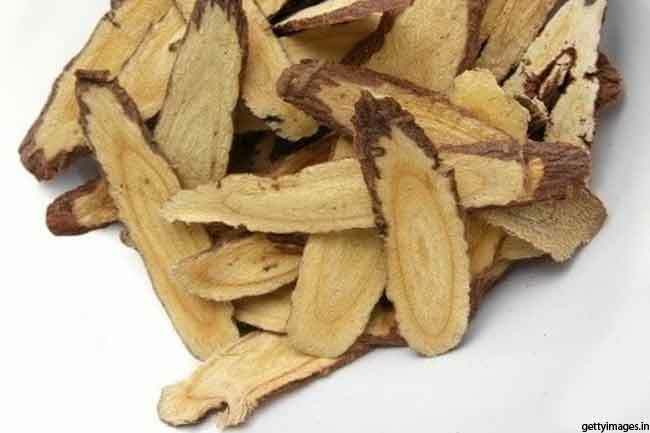 Licorice root is very useful due to its antibacterial, antiviral and antifungal properties which make it an effective natural remedy for treating measles. Drink a glass of lukewarm water with half tablespoon of licorice powder daily to quickly cure your measles. 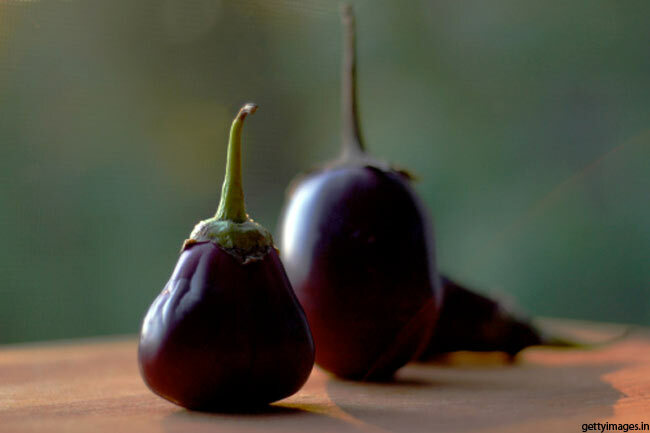 Another effective and natural remedy to treat measles is the ise of Eggplant seeds as they have amazing antioxidant properties that can cure symptoms caused by measles and strengthen the immune system. 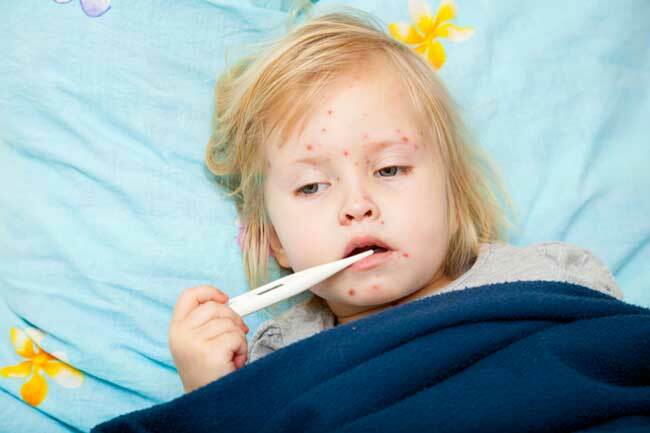 You can take advantage of these natural cures for measles however it is always recommended to consult the doctor when a child is suffering from measles.